and a 141 page book notated in PDF format. 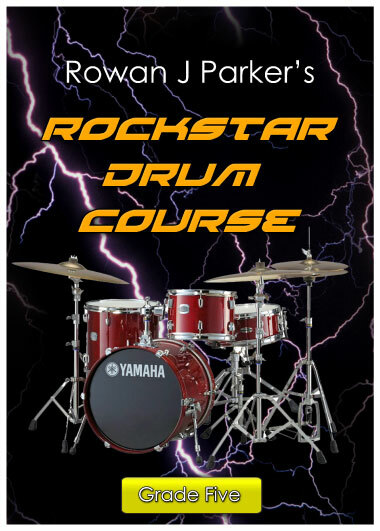 Welcome to the Rockstar Drum Course! of style and features Jazz, Latin, Funk, Fusion and Progressive Rock.